This month on March 31st is the World Backup Day. The World Backup Day is an independent initiative to inform people about the increasing role of data in our lives and the importance of regular backups. Some website owners think that their websites are safe only because they are running small businesses and do not harm anyone. Hackers, however, do not think like that. They sometimes damage website for no reason, just to prove how good they are. Another aspect to think about is the website updates. They are good to keep your website working to its full capacity. However, most websites now are built using open source software, the code of which is open to anyone. On one hand, this is great because people create communities where developers could further improve the open source code and website performance. On the other hand, the code might contain unintended errors, which could cause serious damages to your website. Moreover, software downloads carry with them millions of malwares and viruses. Human error, natural catastrophes, etc. could also lead to server crashes and other damages of the computer infrastructure and your data. As you can see, there are many factors that could result in data loss, hence quite a few reasons to make regular backups on your website. Depending on whether your website is static or dynamic and how often you upload data on it, you could make backups once per week or every day. If you upload huge volumes of data maybe you would like to make copies several times per day. We would like to bring to your attention a few ways to make backups to your website, that could save you a lot of trouble in future. Manual Backups – If you decide to go for this method, you should have at least basic technical knowledge. 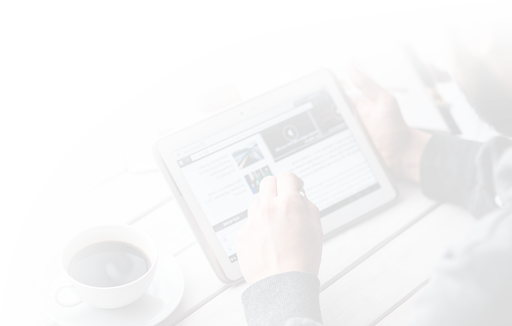 Also, it is advisable to create a schedule and remember to make regular copies of your website content. Experts advise to store the copy on a remote location from where you could easily retrieve it when needed. There are quite a lot of cloud solutions you could use to store your data safely for free or for a cost next to nothing. Fortunately, there are other ways to backup your website which do not take any of your time. The easiest one is to check if your web hosting provider is making backups for you. Some web hosts, such as TMDHosting are providing daily backup service for free. Others charge for it, or do not provide it at all. You might also want to check whether the company is restoring your website content for free or charging you a certain fee for that. In case your hosting provider does not provide you with a backup service, you could easily transfer your website to another provider. TMDHosting will do that for you at no cost with guarantees for no downtime. If you are updating your website content every day you may reinsure yourself by using an automated backup solution. There is a number of automated backup services, created by experts, so do your research and choose the one that fits you best. Last but not least, you could install a backup plugin on your website. Some open source applications and content management systems have developed very good backup plugins that allow you to schedule backups and even store them on a remote place for you. After all this information has been presented to you, we would like to ask you: How often do you make backups on your website? The World Backup Day motto is DON’T BE AN APRIL FOOL. Be prepared. 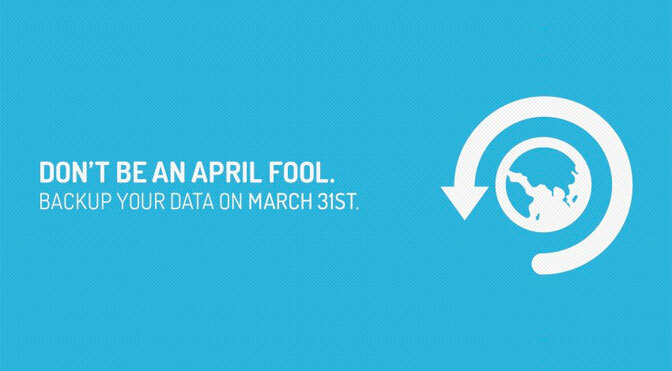 Backup your data on March 31st.